Standing height tables, a range of architects tables and drawing tables, available in a range of wood and colour finishes with free delivery to mainland UK. Research suggests that standing during a meeting is far more efficient and productive than sitting down, major companies such as Microsoft have adopted standing height tables, as they reduce meeting times and increase productivity of the meeting. Our range of standing height tables are available in a range of sizes and finishes including solid colour finishes which are a great way of adding a splash of colour to your meeting room. Our standing height tables are constructed using hard wearing laminates to ensure your meeting room remains looking as good as new even after intensive use. 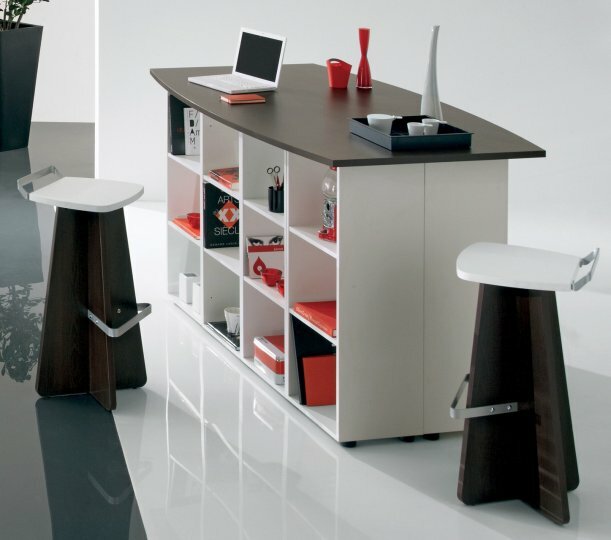 For more information on our standing height tables contact us or browse our selection online.